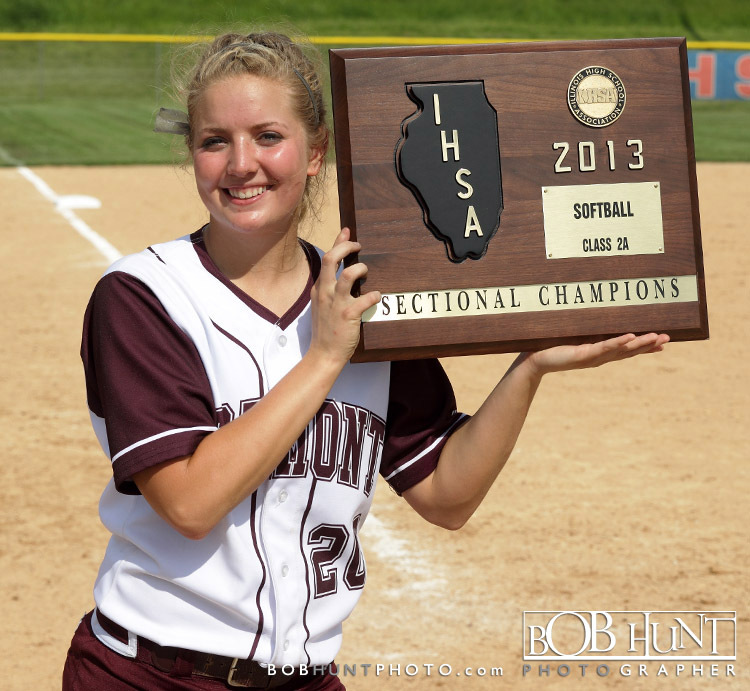 Tremont High School advanced to IHSA Class 2A State Finals with a 6-3 victory over the Peru (St. Bede) Lady Bruins. 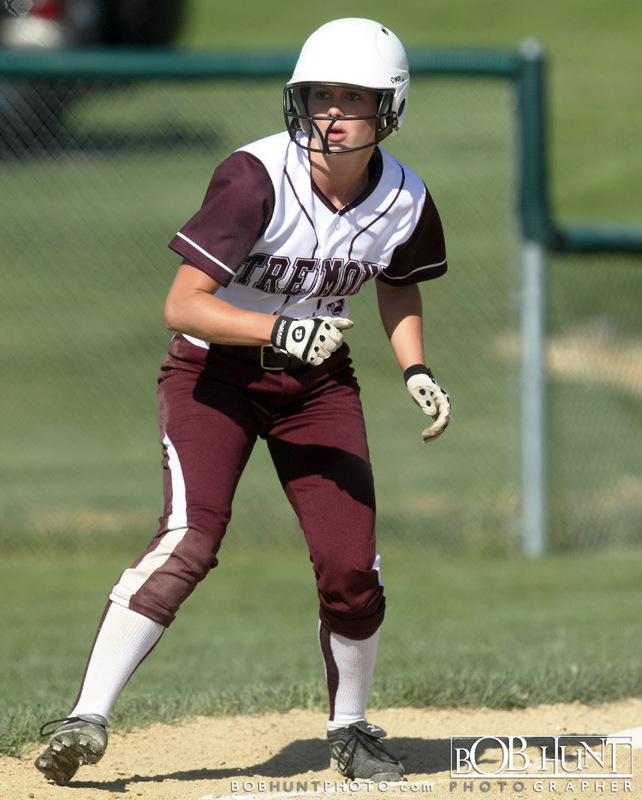 Tremont gave up its first run of the postseason when Lainie Schweickert’s RBI infield hit ended Jaycee Craver’s streak of 35 consecutive scoreless innings. 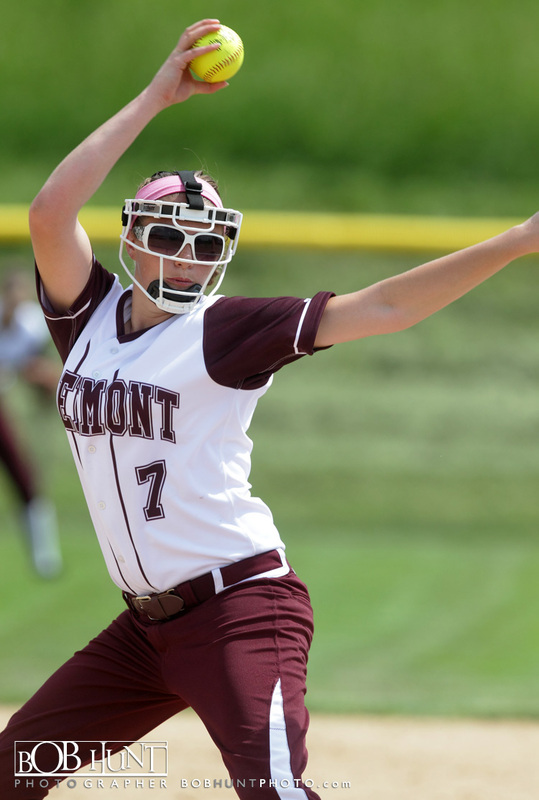 The sophomore pitcher (22-0) struck out five, walked six, scattered five hits, and gave up two earned runs. 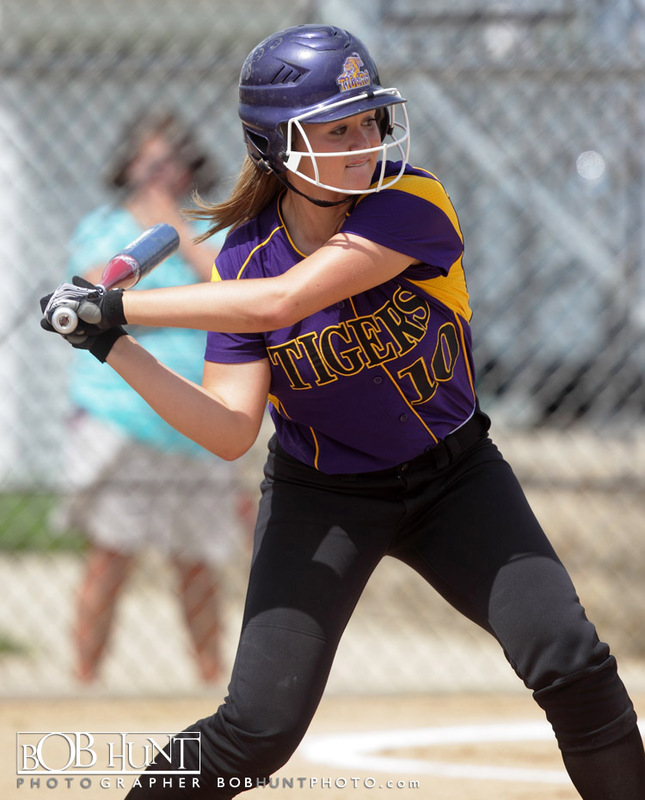 Senior Kali Sanders put the Turks ahead for good with a two-out RBI double in the second. 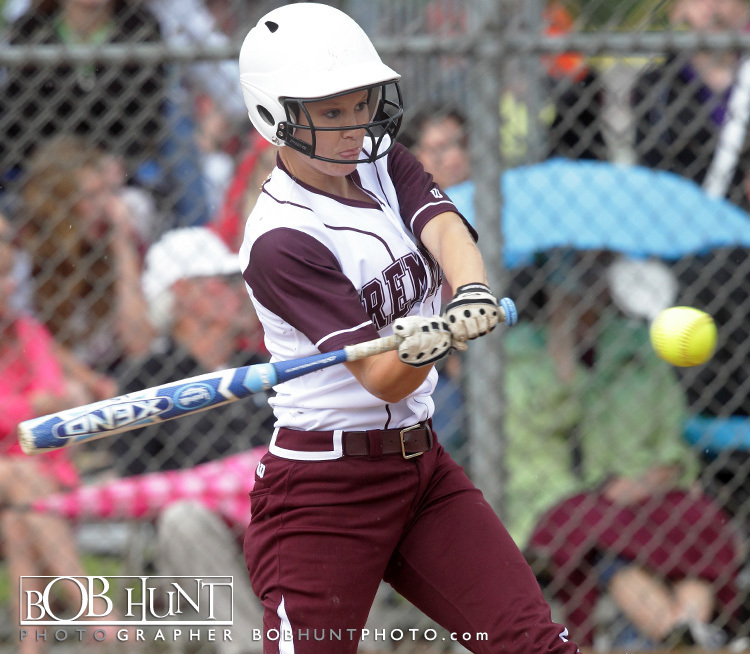 Briley Spencer then followed Sanders with a two-out, RBI double of her own for a 3-1 lead. 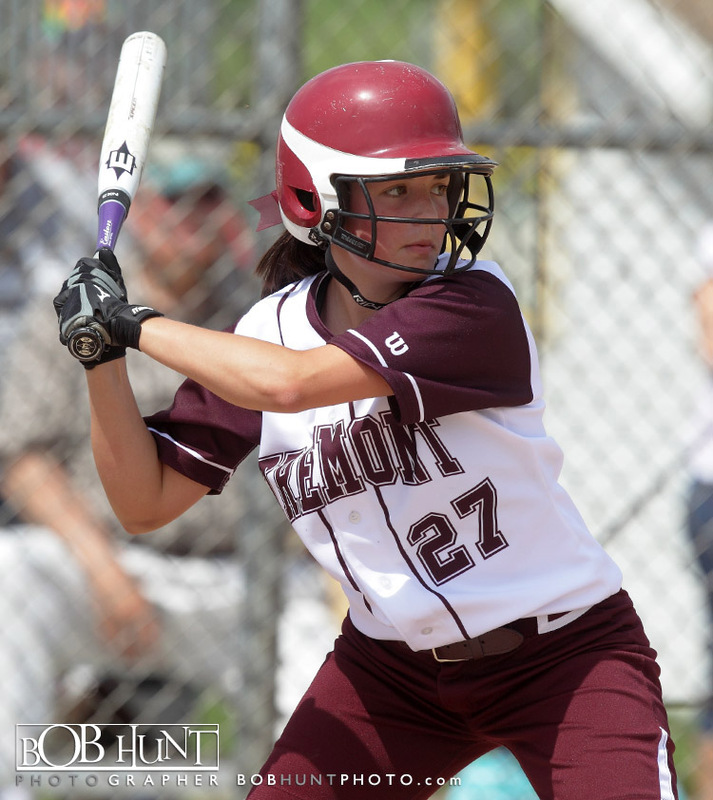 Tremont added three more insurance runs over the next two innings. 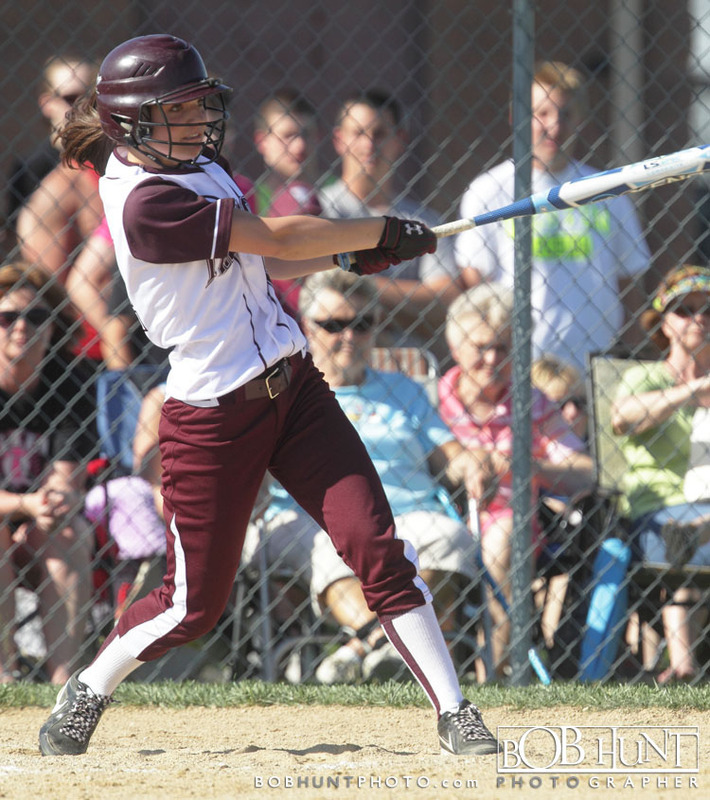 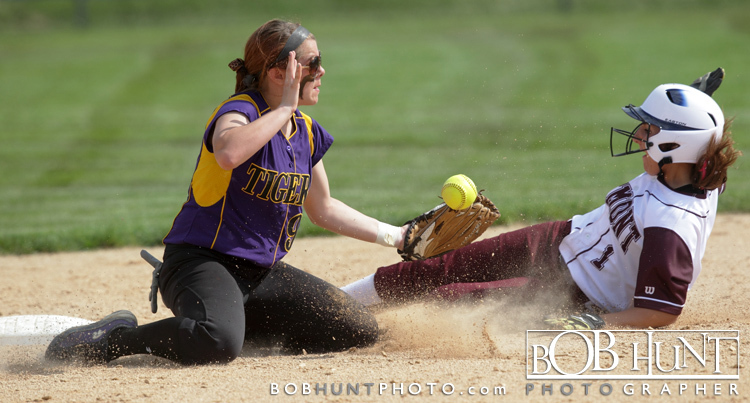 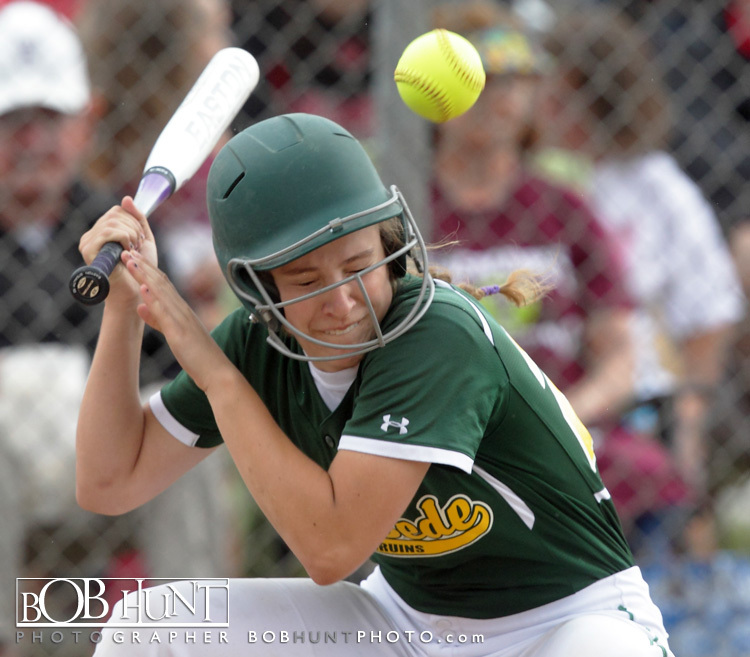 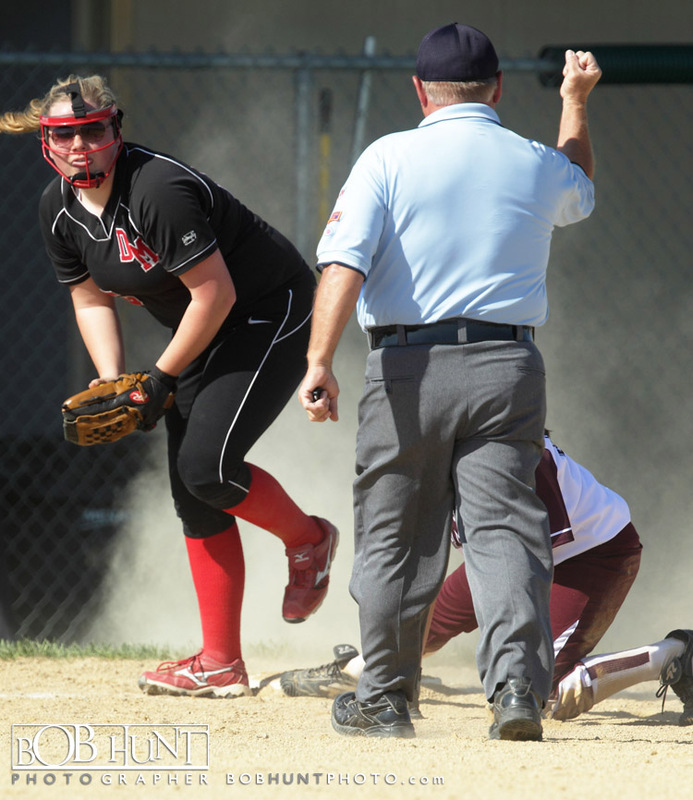 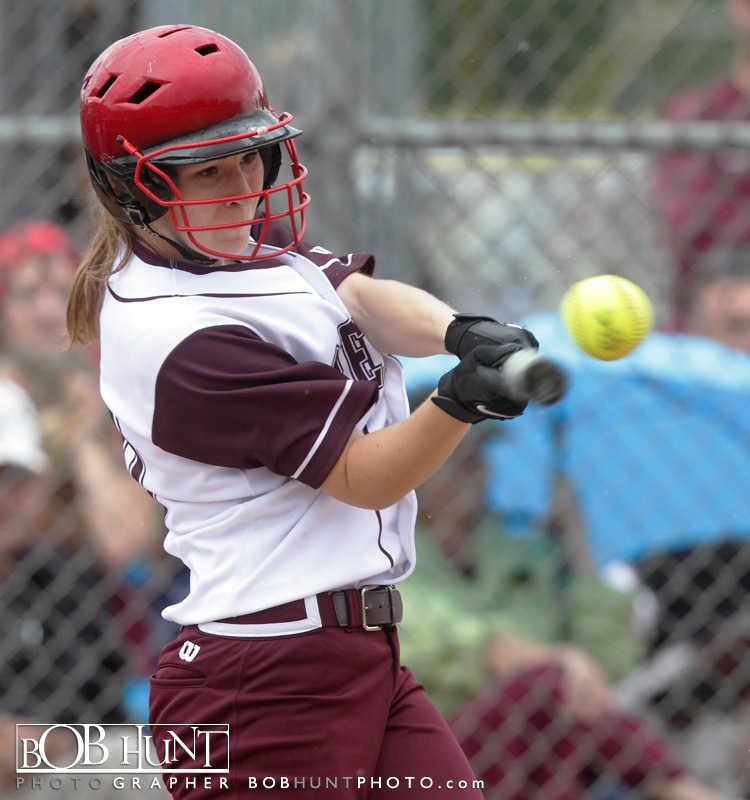 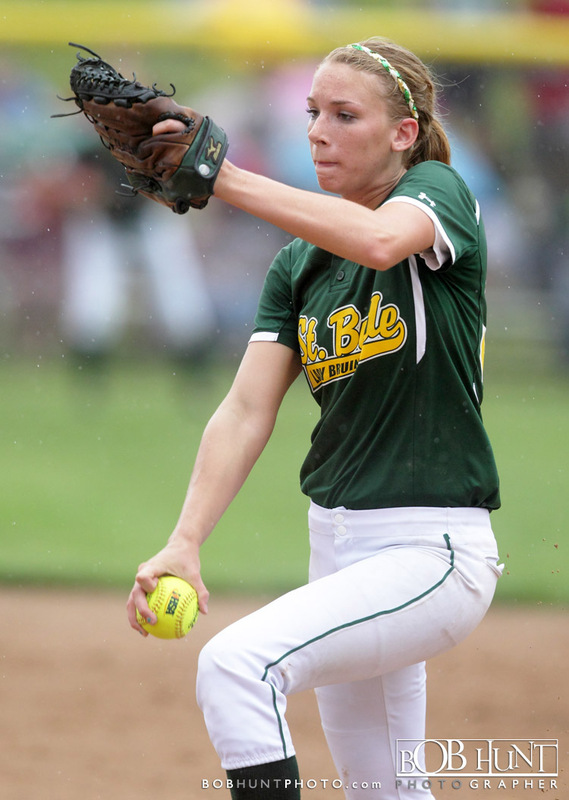 Brooke Bolliger gave Tremont a pair of RBI extra-base hits in the third and fifth innings. 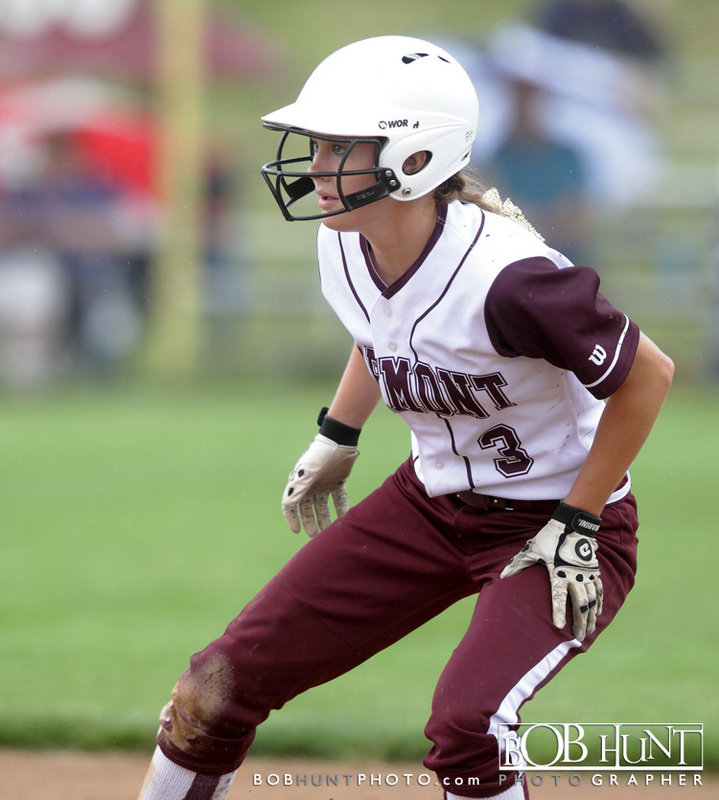 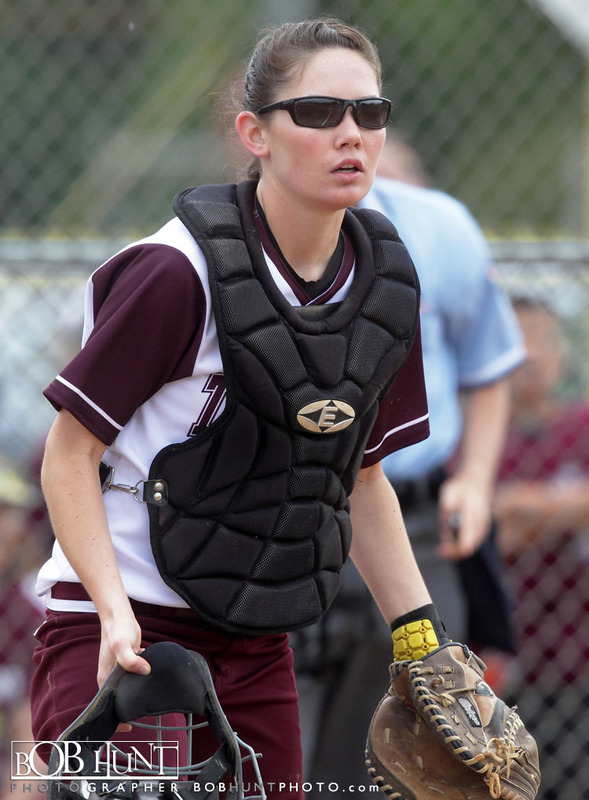 The junior outfielder’s double scored Haley McCloud, who reached on a hit-by-a-pitch and stole second. 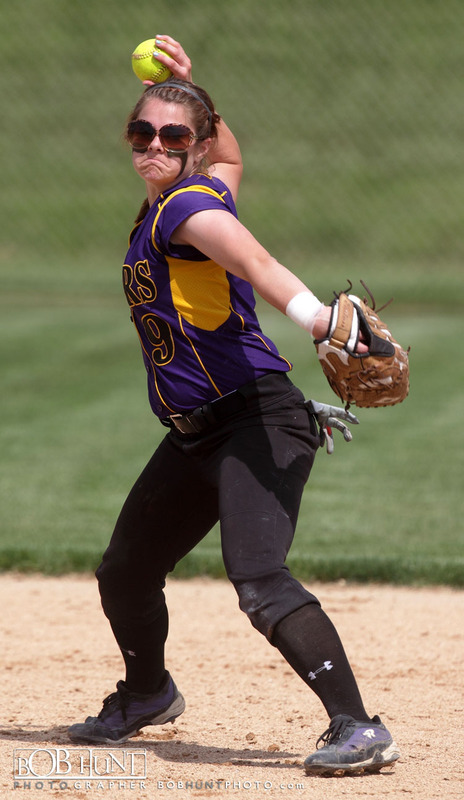 The Turks (29-0) will meet Kankakee Bishop McNamara (34-0) at 1:00 p.m. Sunday. 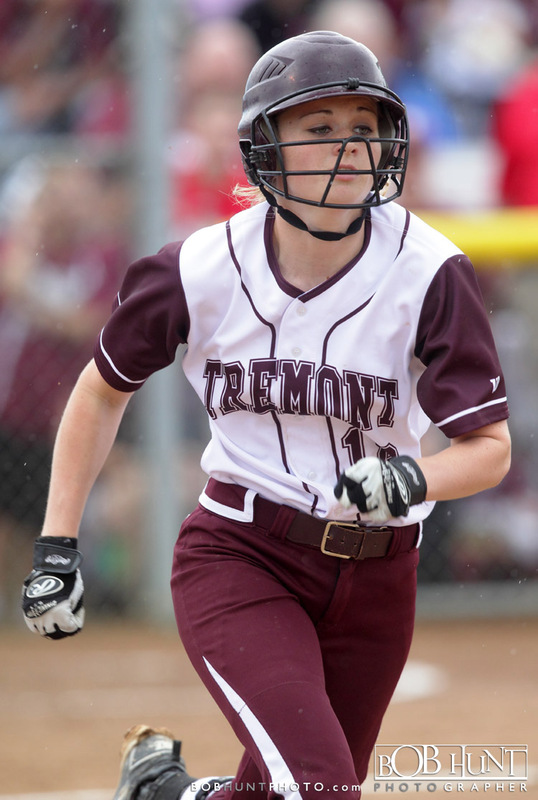 The Tremont Turks managed just two hits, but none was bigger than Rachel Patterson’s home run in the bottom of the fourth inning for 1-0 victory over Sherrard at Eastside Centre. 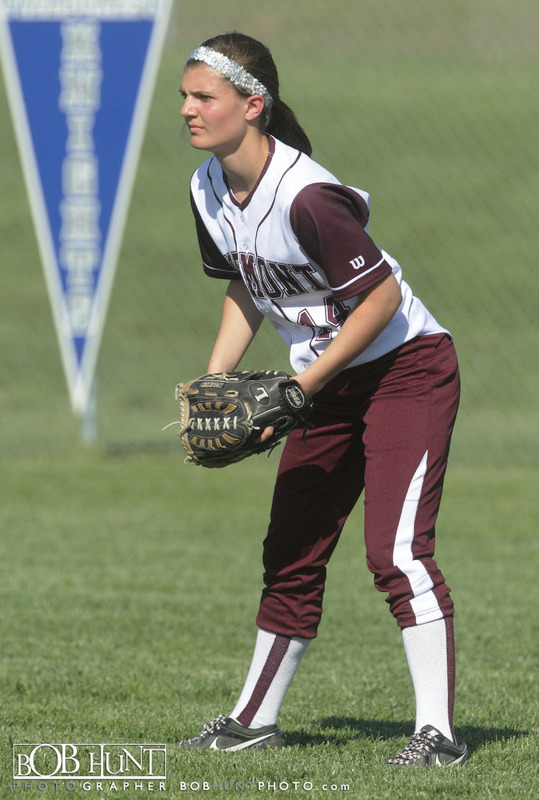 With one out and facing a 1-2 count, the senior second baseman took Rachel Winston’s offering over the right-field fence. 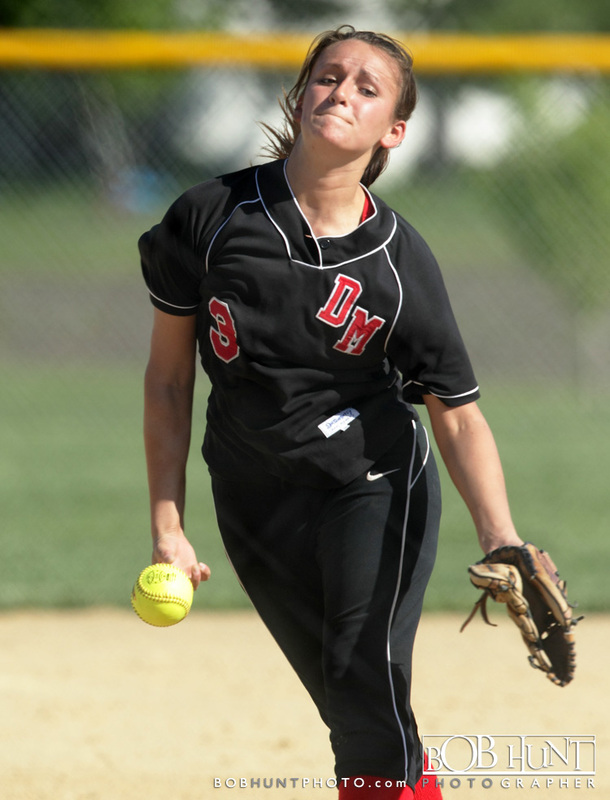 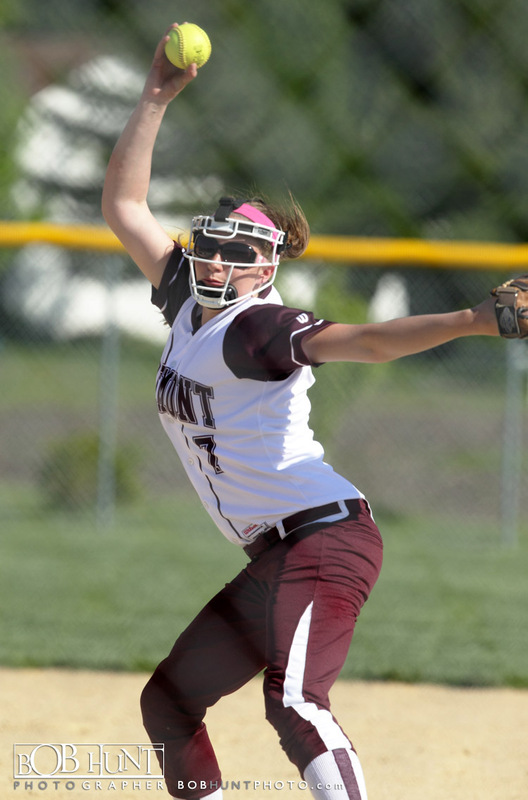 All it took was one run for the Turks to repeat as sectional champions behind the pitching dominance of Jaycee Craver. 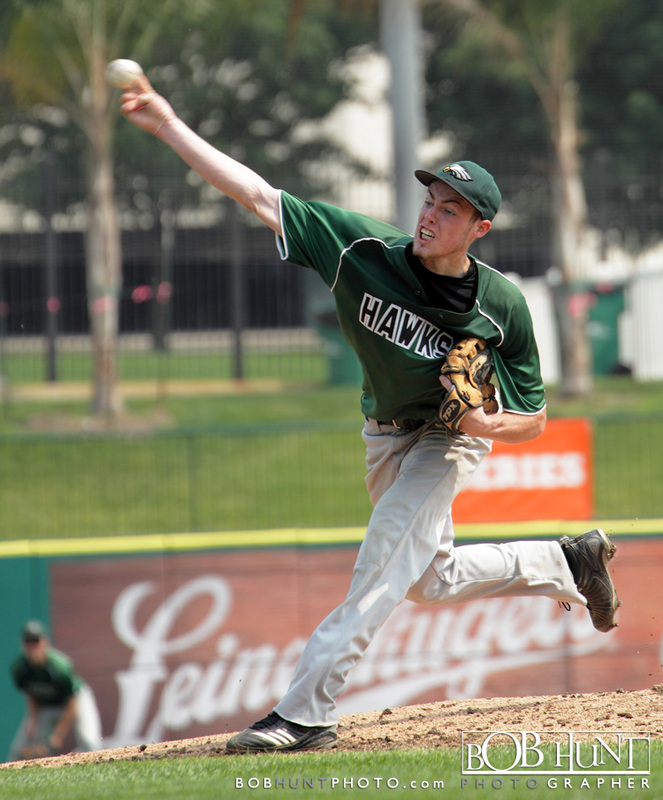 In five postseason games, Craver (21-0) has yet to allow a run. 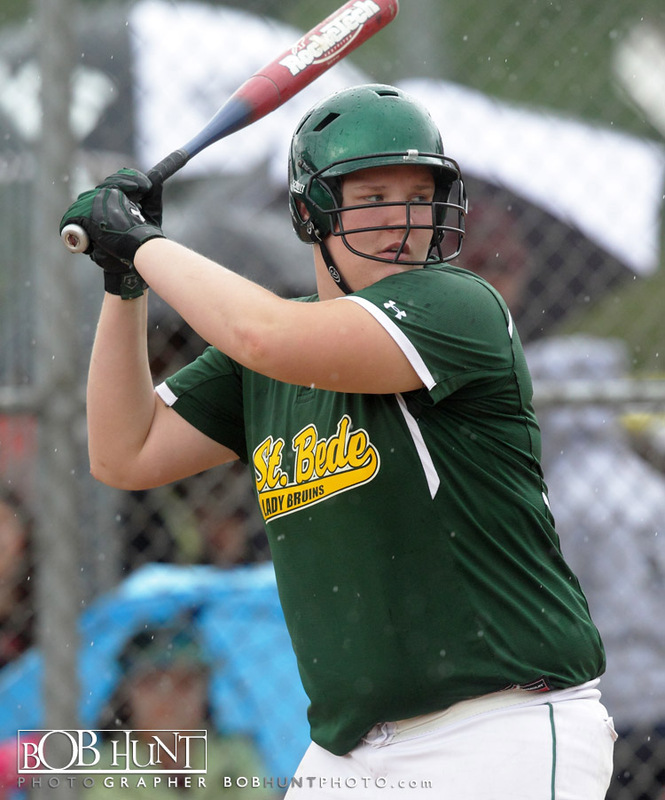 The Turks (28-0) play St. Bede (23-5) at 3 p.m. Friday in the state semifinals. 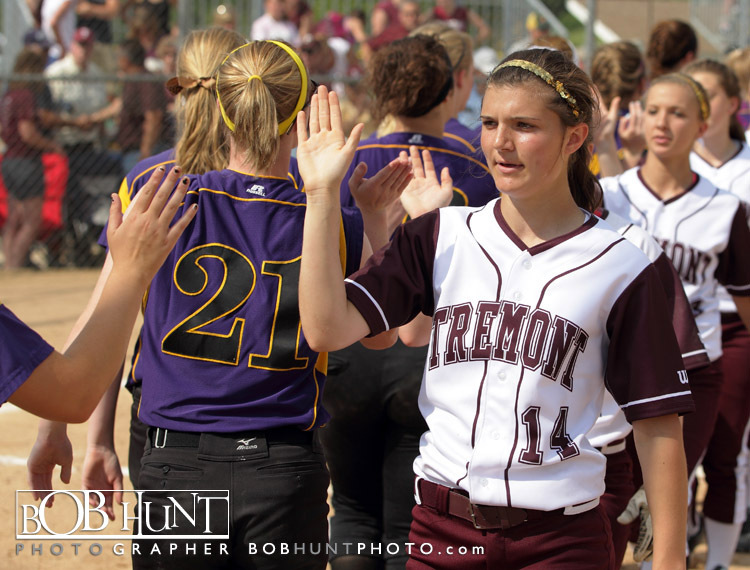 It’s Tremont’s first state finals appearance since a second-place finish at the inaugural finals in 1976. 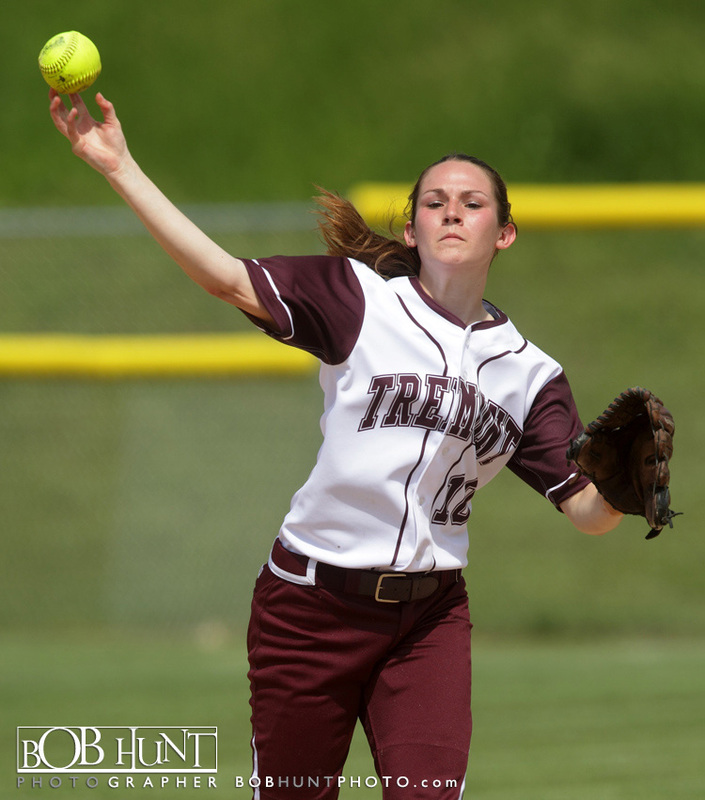 Tremont pitcher Jaycee Craver tossed a no-hitter and the hosts opened the IHSA Class 2A Tremont Regional play with a 12-0, five-inning victory over Deer Creek-Mackinaw on Tuesday afternoon. 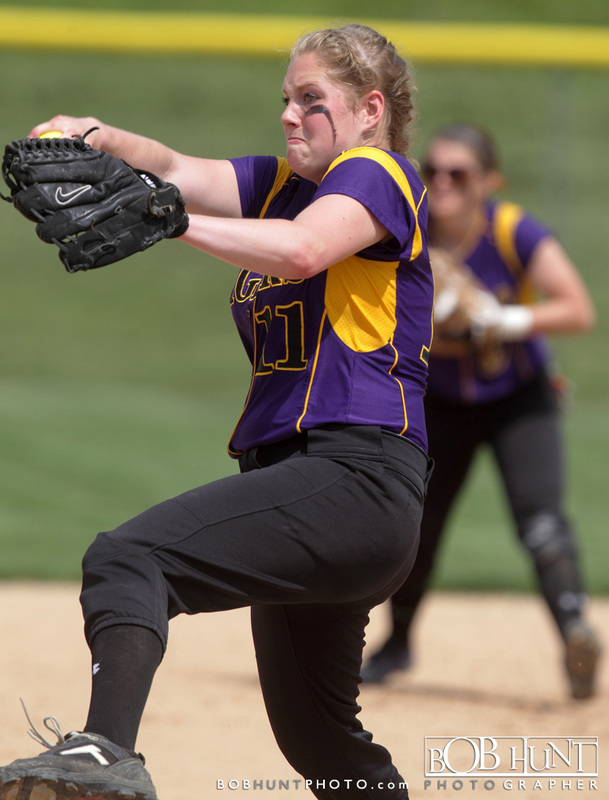 Craver (17-0) allowed just two baserunners — a walk and an error — in striking out six. 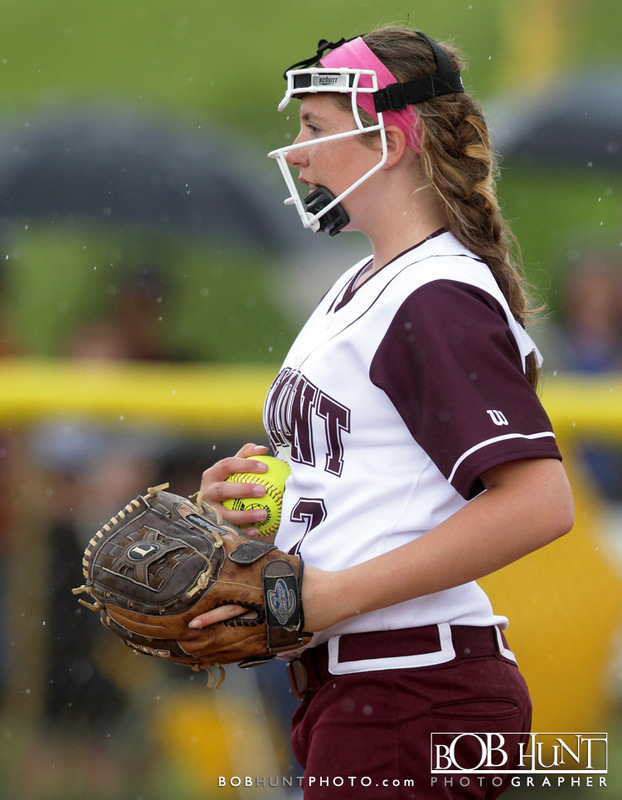 The sophomore needed just 63 pitches, and a ball never left the infield. 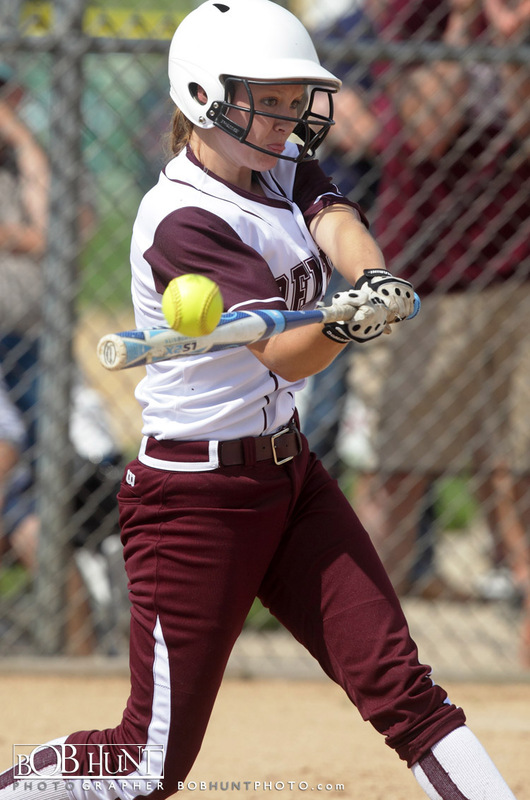 Rachel Patterson (3-for-3, double, three RBIs) gave Craver some run support with a first-inning, two-run homer. 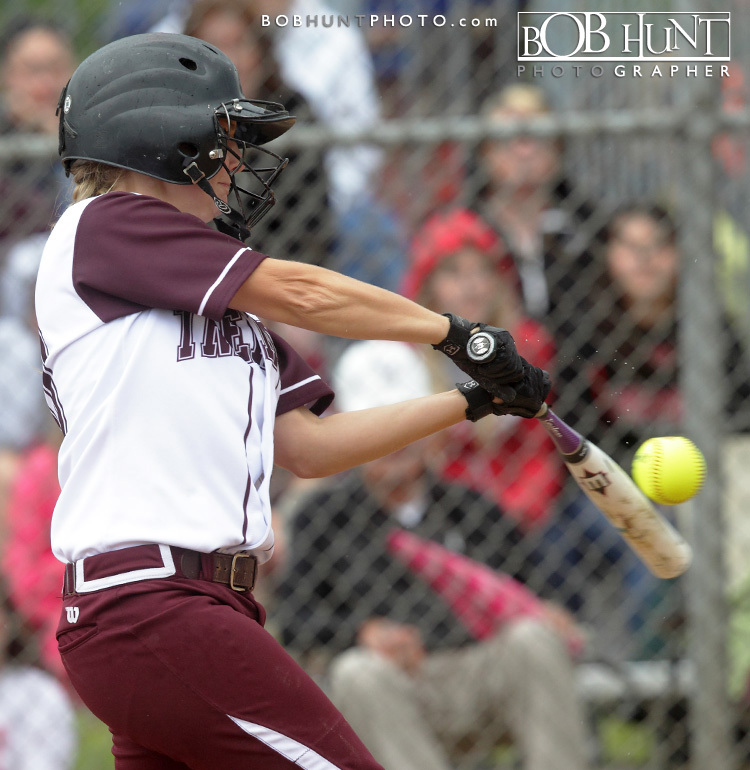 Jill Runyon’s two-RBI single highlighted the three-run second. 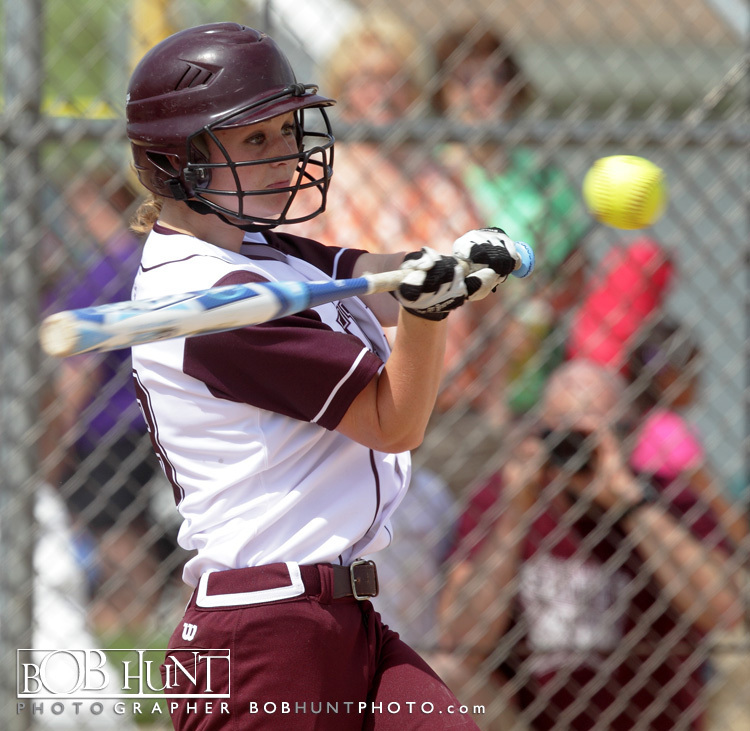 In the third, Kali Sanders hit a three-run homer as a part of the six-run third. 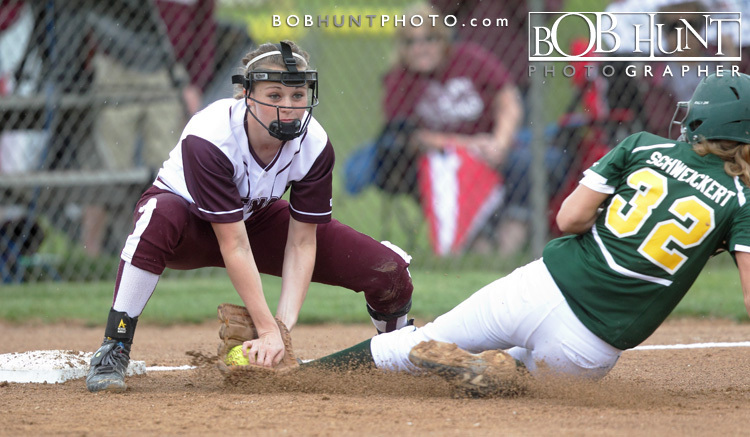 That frame also saw Tanner Garey (3-for-3) drive home Kennedy Runyon (3-for-3, RBI), who along with her sister, Jill (3-for-4, three RBIs), had back-to-back RBI singles. 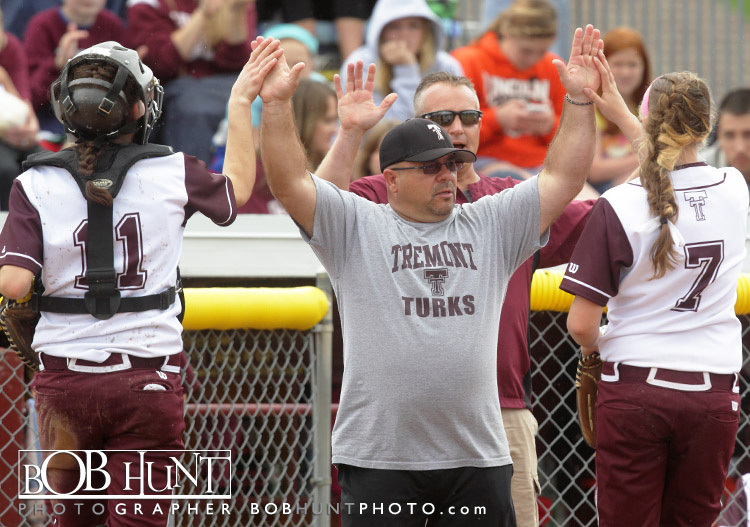 The top-seed Turks (24-0) face either Havana or Midwest Central in the 11 a.m. Saturday final. 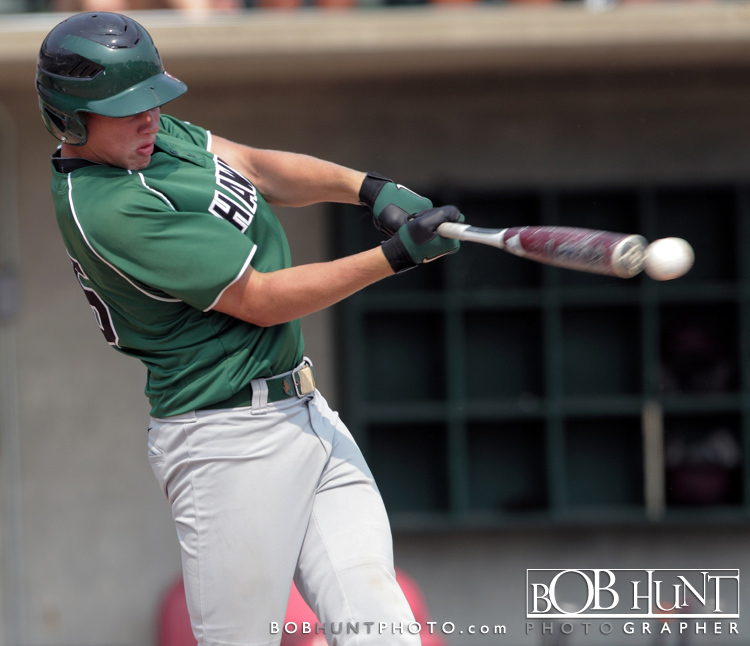 Carrollton High School (30-1-1) built an 8-0 lead over Tremont High School 21-9 and held on for 8-4 victory in the IHSA Class 1A boys baseball state tournament at O’Brien Field. 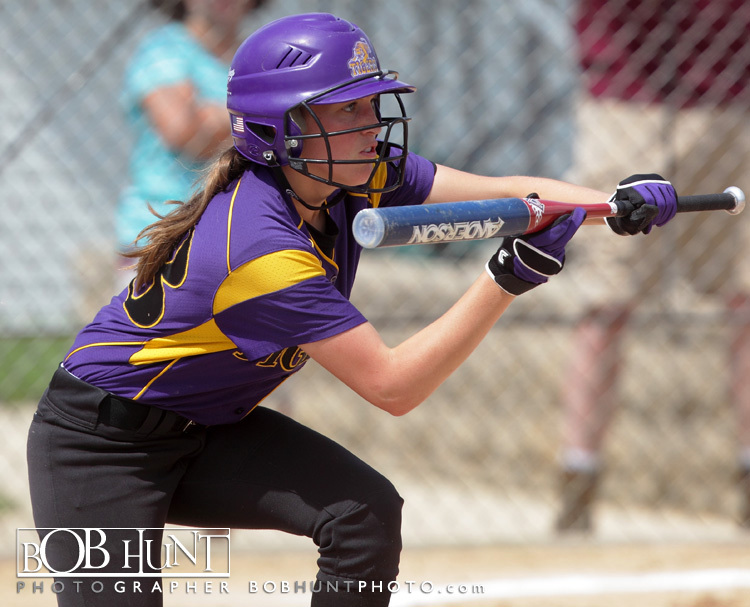 The Hawks pounded out 15 hits in the game and limited the Turks to just three hits. 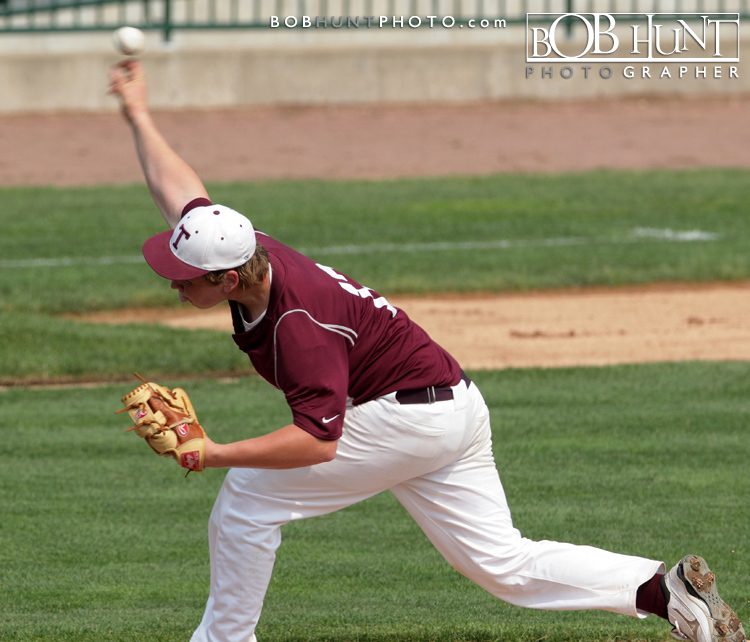 Tremont was held in check by the strong pitching of senior starter Sammy Coonrod who had 13 strike-outs in 6.2 innings of work raising his record to 11-0 this season. 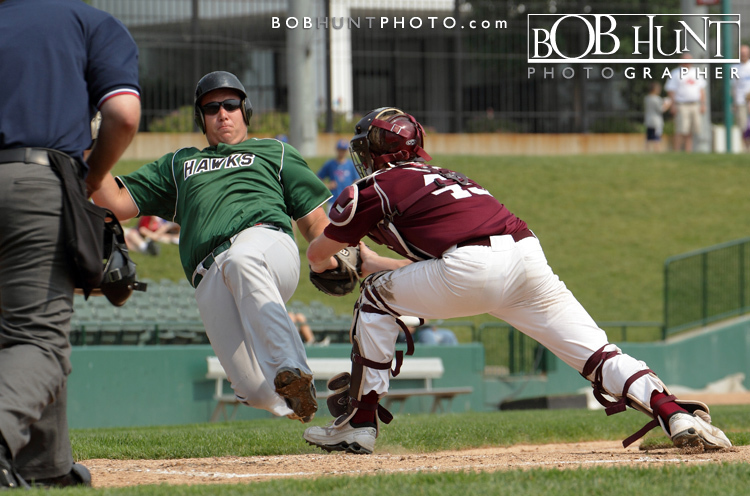 The Turks left fielder Tyler Risinger hit a grand slam in the bottom of the sixth but could get no closer. 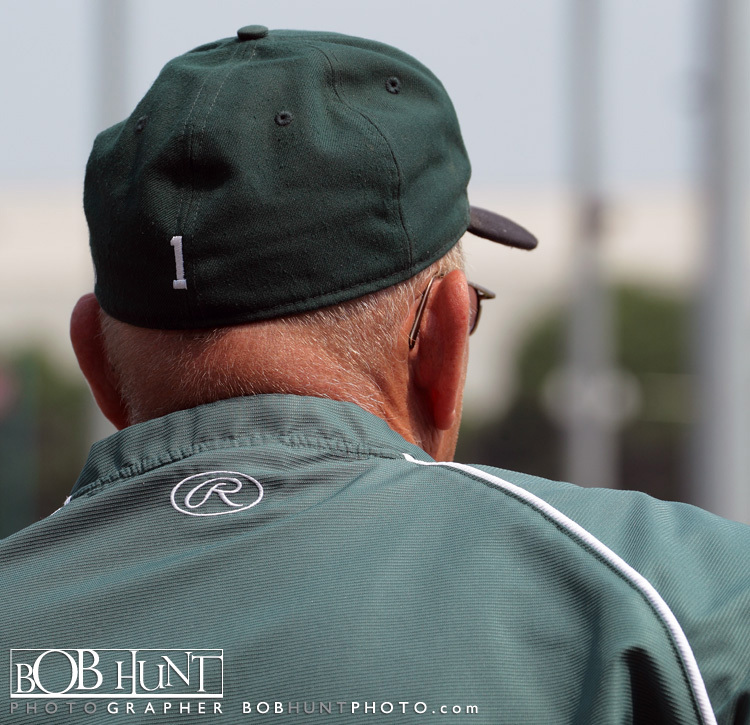 The attendance for the game was 1123.